**Though I am a Chewy Influencer, I have been a Chewy customer for years now, even prior to being a Chewy Influencer. This post is not a sponsored post and I am not being monetarily compensated, however, it may contain products that have been provided to me as a Chewy Influencer. My thoughts and opinions good or bad, are my own and are based on my or our or the fur families experience with a product or service. *This post does not contain affiliate links, I just added the links for easier access to the product. I am not a Chewy affiliate and receive no monetary compensation from them. Hi everyone, hope you're all enjoying the last of Summer, here as we've been having Fall like weather here in our part of the Pacific Northwest. Missy's Views and Savings Clues know that I'm a poochie and purr pack mom and since 2012 I've been shopping for our fur families needs on Chewy and they have become such a big part of our family are pups can't wait to see what is in our box. Chewy not only has a great selection, offers some great trusted brands, a large selection of products made in the USA, Canada as well as New Zealand and Chew has amazing customer service, speedy shipping and I am not saying this because I am a Chewy Influencer as I was a customer long before I became one. Did you know Chew know has Chewy Pharmacy for your pets Pharmacy needs and that Chewy isn't just about Dogs and Cats? Chewy also offers many great products for Fish, Birds, Small Pets, Reptile as well as products for Horses! As a rescue pack mom to 10 dogs and 3 kitties, it's important to me to find products that I can trust and any advice that I may need about those products as well and Chewy allows me to do just that. 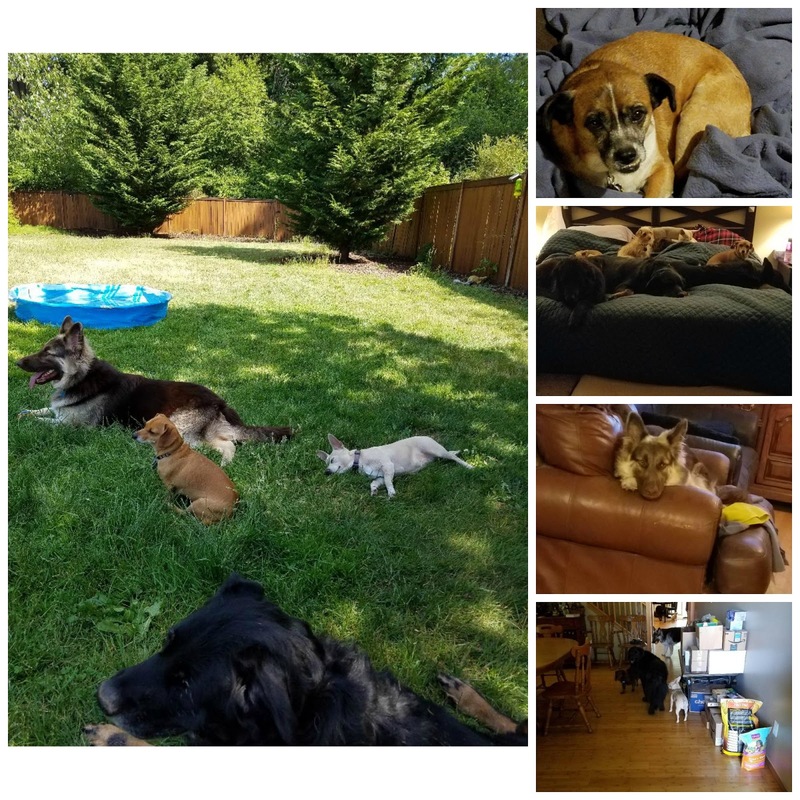 With a pack like ours, I have several different health needs, personalities and more that I shop for, so it is important to know where the products I purchase for our pack come from and Chewy allows me to easily do this. 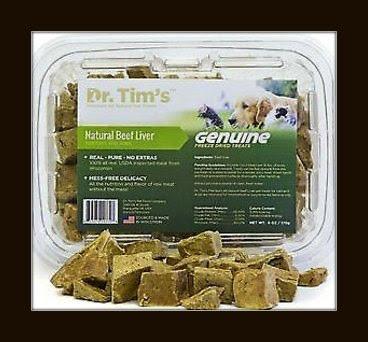 Recently the pack had a chance to try out Dr. Tim's Natural Beef Liver Genuine Freeze-Dried Dog & Cat Treats and the fact that these are limited ingredients and are made in the USA, these are right up our packs ally. For years I have purchased another brand of Freeze Dried Liver Treats, however, they tend to be more bits than actually pieces, which can make it harder to hand out to the larger dogs. With the Dr. Tim's Natural Beef Liver Genuine Freeze-Dried Treats, it contained larger pieces as well as smaller pieces, which made it a lot easier to hand out to both the large dogs, small dogs as well as the ones in-between. Which is great because our pack ranges from 6 lbs to 120 lbs treats that I can share with them all are perfect. 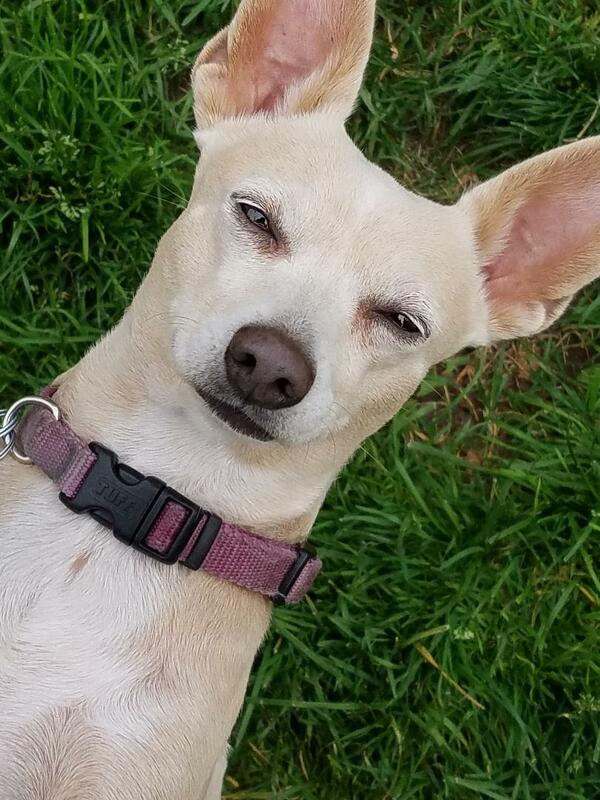 So next time you're looking for some great deals on quality pet products, check out Chewy, they might just surprise you! 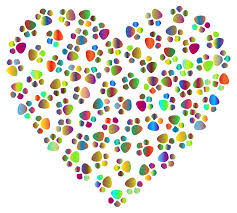 Thank you all for stopping by the blog today, we appreciate it. Take care and have a wonderful weekend!